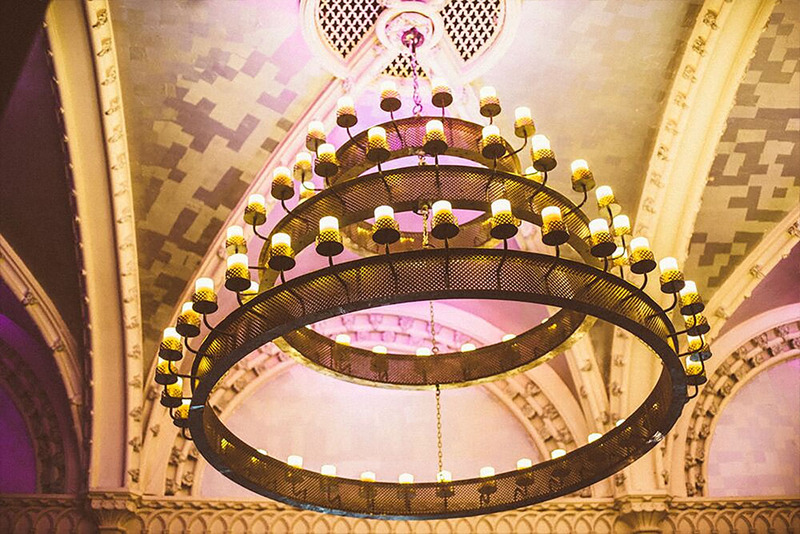 Welcome to Ghillie Dhu, an enchanting listed building tucked in at the West End of Edinburgh’s City Centre. We take pride in every event we hold and are delighted to have been awarded Best Small Venue two years running at The Scottish Event Awards. We have a range of function hire options from a small private dinner to a canapés and drinks reception for larger parties. 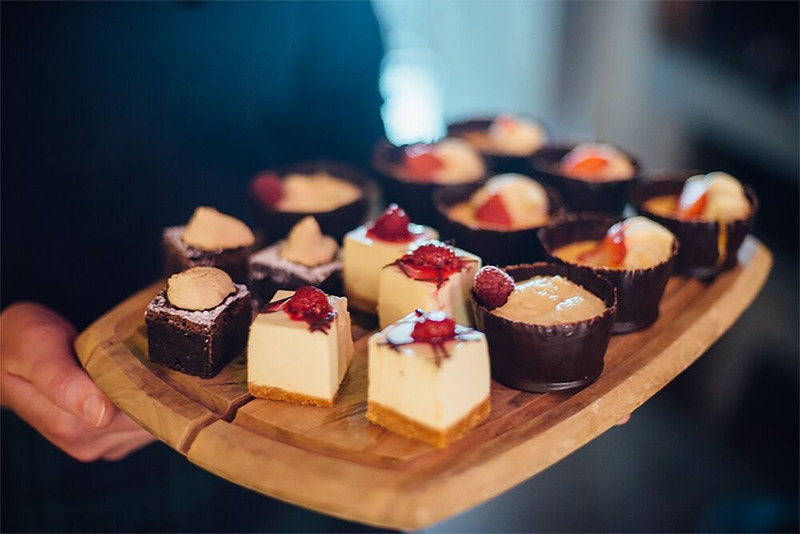 Get in touch to enquire about any meetings or events you’re looking to arrange. Everything went very smoothly and all of the staff were so accommodating. The sound/vision was great, the engineer was brilliant and the food was well received as everyone was hungry after having such an early lunch. The venue itself is amazing, and I’m glad we chose it, it was perfect for what we wanted. Please pass on my thanks to the team for their assistance and professionalism. Thank you also for your assistance Kathryn and I look forward to working with you again soon. Massive thank you for all the effort into last night’s event. Everything was brilliant, your pre-event communication was wonderful & your colleague was a massive help on the night as well. We keep getting amazing feedback about the gorgeous venue & amazing organisation so thank you so much. We wondered if you had available dates for a repeat event in 2020? An absolute success! Thank you for helping us planning the event and discussing everything, you have been most helpful in making the night a success. Could you please pass my thanks on to all of the staff last night who did a stellar job all evening. The venue was set up perfectly, the staff were attentive, the food was great and overall everyone had a really good time. Many thanks for all your input and management in making this event such a success for us. Thanks again Kathryn. Would certainly recommend your venue to others and hope that we have the opportunity of hosting another event there ourselves. Firstly let me thank you both and the team last night so enjoyable! Everyone from HN has been very complimentary about all aspects of the evening and have asked me to pass on their thanks to you and the teams at the Ghillie Dhu. 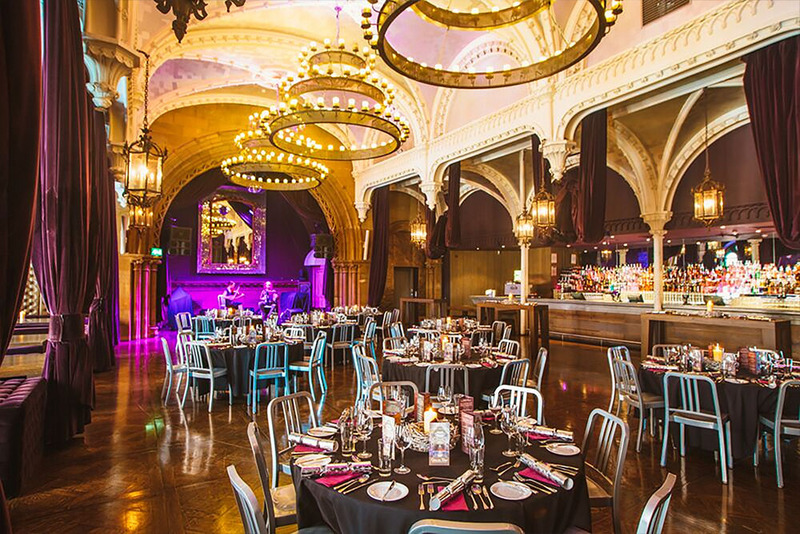 The Ghillie Dhu is a definite favourite venue amongst the team here so I’m sure you’ll see us many more times very soon! I just wanted to say a huge thank you to you both, as well as all the staff, for organising our Whisky Tasting on Monday night. Everyone had a great time on the night and everything was organised so well – the food, tasting, band….everything was just great. Thanks so much to you and the rest of the team for all your help in making our charity night such a success, you have been a pleasure to deal with and it was a great night. 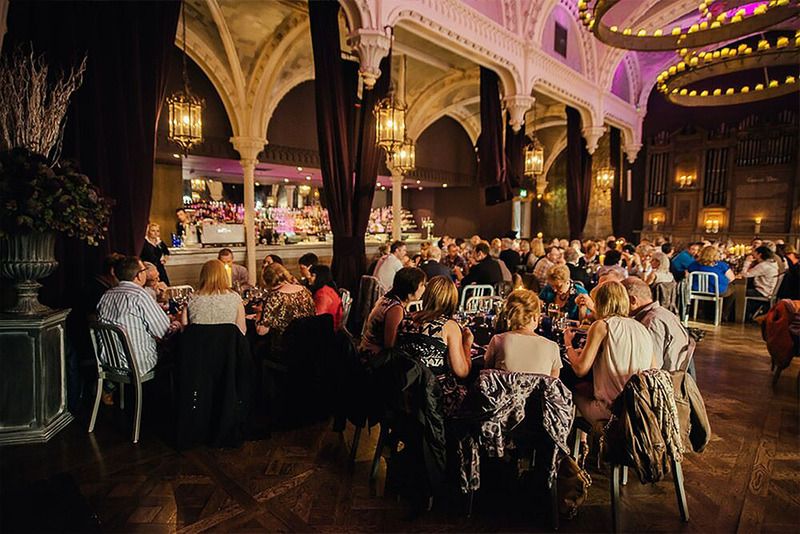 We got lovely feedback from guests about the venue and we hugely appreciate G1 Group offering the space, which allowed us to elevate the event and ultimately raise more money for the charity – a fantastic result. We’re looking forward to next year already!